Mounts are unlocked once you reach level 13. The mount system is a great way of building up your Power in Winterfrost Legacy. 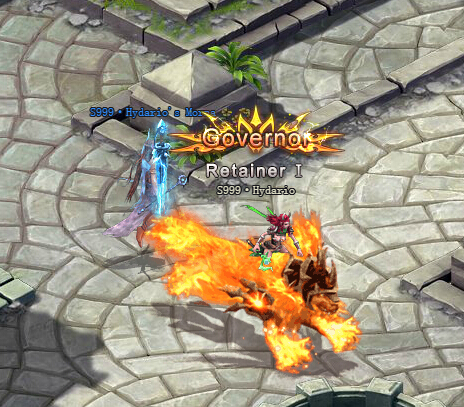 Mounts have a total of 10★. As you ascend your mount you'll need more Steed Pearls, but you'll get higher bonuses. These can be obtained through daily quests, the shop and Gem events. Ascending your mount will gradually unlock their skills. Mounts can also learn new skills from Mount Skill Tomes. 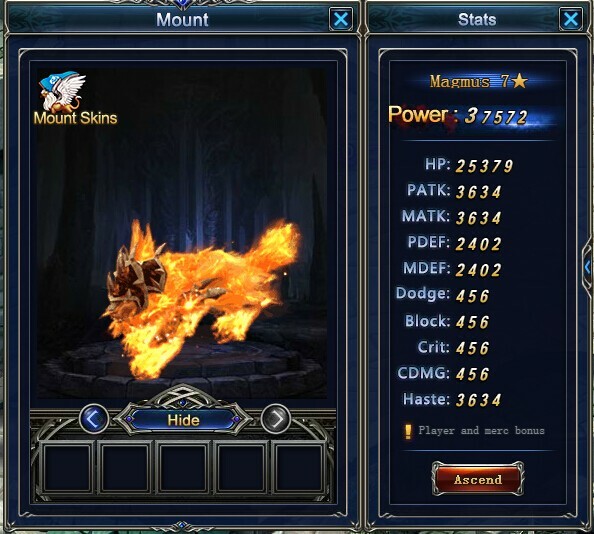 There are 7 types of mount skins rated different levels of ★. You can use skins that are the same as your current ★ rating or lower.